The MDSO brings its 2018-19 season of rhapsodic stories and American dreams to a brilliant close with Dvorak’s Symphony no. 9, “From the New World.” Inspired by the “wide open spaces” of the prairies and the rich sounds of folk music, Dvorak composed this symphony on commission from the New York Philharmonic to represent uniquely American music. 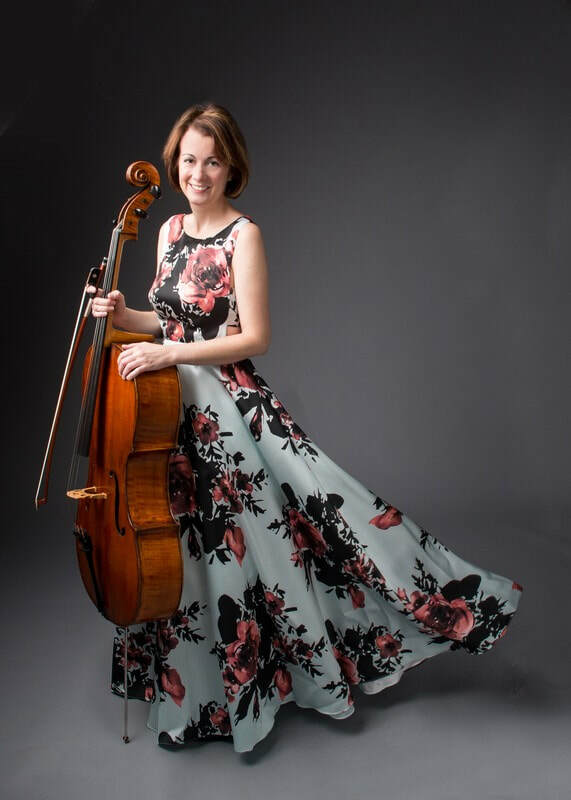 MDSO principal cellist and faculty member Amy Catron will perform Argentine composer Osvaldo Golijov’s bold Azul, for cello, obbligato group and orchestra.